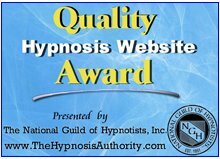 This is your invitation as a professional hypnotist/hypnotherapist who has an established practice to be entered free of charge into the International Hypnotist Directory. An email address is required but will not be published in the Directory or given to any other party. All entries are reviewed before inclusion and Stephen Gruber reserves the right to decline what he considers to be an inappropriate entry submission. The Directory does not accept stage hypnotists as this is not the subject of the website. Welcome to the Directory and all success to your hypnosis practice. 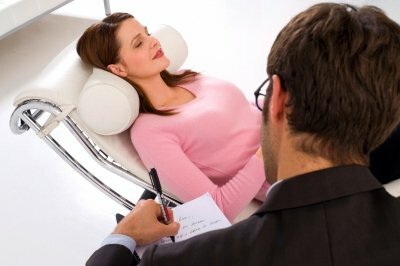 Return from International Hypnotist Directory to Hypnosis Articles for Hypnotists here.